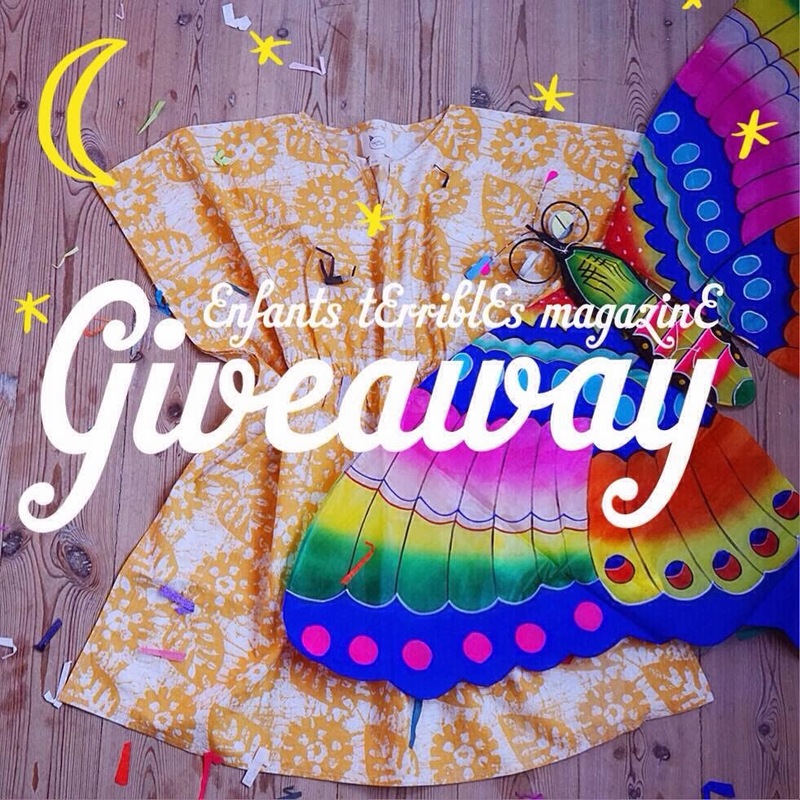 We're happy to announce that Pia @bettie72 is the lucky winner of the Enfants Terribles Lunar New Year Give Away. Congratulations Pia! Please send us your address to enfantsterriblesmag@gmail.com and we will whip the goodies your way.